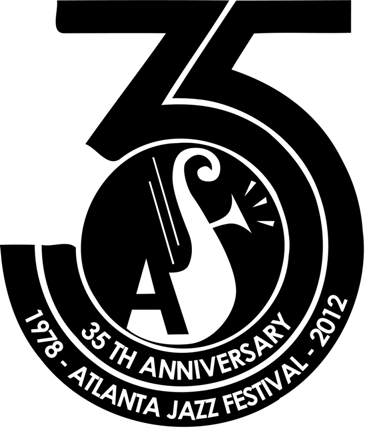 « Atlanta Jazz Fest 2012 Preview – Tito Puente, Jr. This entry was posted on May 26, 2012 at 12:57 am and is filed under Atlanta Jazz Festival 2012, JazzLives! with tags ernest ec3 coleman, laura coyle, mace hibbard, melvin jones, nadav remez, omer avital, saunders sermons. You can follow any responses to this entry through the RSS 2.0 feed. You can leave a response, or trackback from your own site.